He was born on April 9, 1937 in Bud, Kentucky, Son of the late Elbert Muse and Alma Ard Muse. Donald was a Retired Laborer with the Crane Manufacturing Company of Ferguson. He was married on June 10, 1965 to the “Love of his Life” Juanita Sue Phelps Muse, they enjoyed 51 years of marital bliss. She peacefully passed away only 12 days prior to his passing. Donald was of the Christian faith and member of the Bridge Community Fellowship Church. He enjoyed spending time with his wife, daughter and grandchildren. Perhaps his greatest passion was woodworking and refinishing antique furniture. He was a kind and gentle man but a mischievous man who loved to give people a hard time that was a true sign that he liked you. Donald was a social lite and never seemed to meet a stranger. He will be sadly missed by all those who knew and loved him. Besides his beloved wife Juanita Sue, he is preceded in death by a Brother; Clifford Muse of Frazier, and a Sister Ovelene Barker, Sister-In-law; Blanche Muse, Brothers-In-Law; Kenneth Weddle, Robert Barker, Jerry Polston and Milton Ruckel. He leaves behind to cherish his precious memories; his Loving and Caring Daughter; Donita Cantrell (Phill Nivens) of Lexington, Grandchildren; Madeline Cantrell and Reagan Cantrell of Lexington, Brother; Carter (Ilene) Muse of Nancy and Sisters; Pauline Weddle, Freda (Charlie) Yanders, Regina (Gene) Prather and Patty Ruckel, his beloved Dog; “Hunter” along with several nieces, nephews, cousins and a host of other relatives and friends. 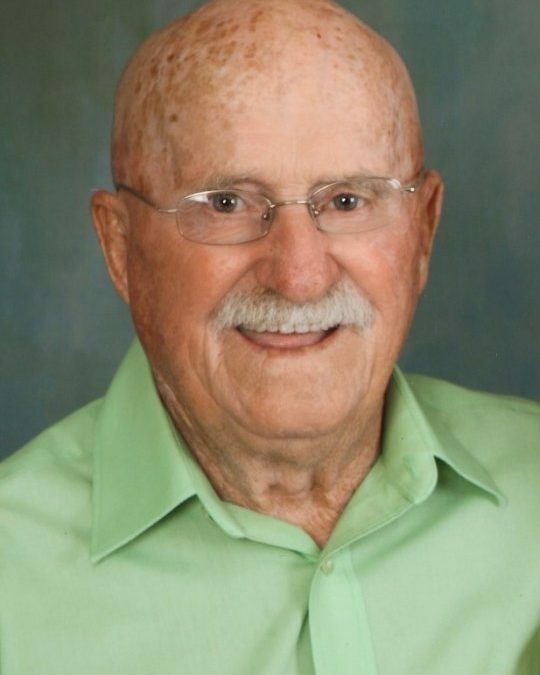 Visitation will be from 5:00 p.m. until 9:00 p.m. on Monday, January 29, 2018 in the Chapel of Southern Oaks Funeral Home with the Funeral Service on Tuesday, January 30, 2018 in the Funeral Home Chapel at 11:00 a.m. with Bro. Joe Altman and Rick Barker officiating. Interment will be in the Mill Springs National Cemetery in Nancy, Kentucky. Full Military Honors will be conducted by the American Legion Post #38. In Lieu of Flowers, contributions may be made to the Gideon’s Memorial Bible Plan or the Bridge Community Fellowship Church in Honor and Memory of Donald D. Muse.  Southern Oaks Funeral Home is entrusted with the arrangements for Mr. Donald Muse. To Donita and family, your parents will be greatly missed, we definetly know where they are and that gives all peace. Our thoughts and family are with you. Our deepest sympathy,. With love. Jim & Lisa Day.